Are you a big fan of cool math games? In this article, I’ve made a list of 10 incredible cool math games most favored by kids of all ages. Of course the adult can take on the challenges in these games. Let’s have a look and find out if your taste is here! Cool math games Run 3 is the third installment of Run series. Just like the prequels, all you have to do in this unblocked running platformer is to run like there’s no tomorrow in the endless tunnel. 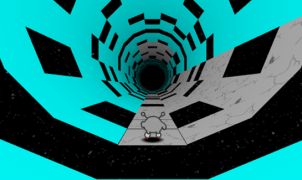 Take control of a little grey alien and guide him to move, jump, and rotate the platforms to avoid falling into the abyss. Access here and start your adventure in space! What is the feeling of driving across the city made of jelly? Play cool math games Jelly Truck, a 2D scrolling game of Game Tornado, and you’ll get a chance to travel to the land of gummy bears. In this cool math driving game, you have to steer your truck skillfully and reach the finish line in each level. You will encounter many obstacles on the track – remember NOT to let the vehicle crash into any object. For a win, you need to solve a package of 20 levels successfully. 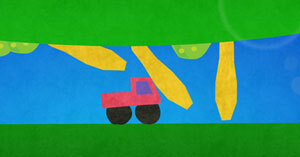 Jelly Truck is now available for downloading to your Android phone. Want to put your IQ on test? Then give cool math games IQ Ball a go! What is your goal in this addicting puzzler? Help a little purple ball reach the red target using its telescopic arm. 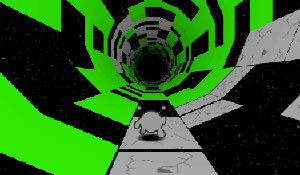 The first levels are always easy, but the game will be more challenging as progressing. Take advantage of the ball’s arm to hang on, push or pull objects around. Avoid obstacles ahead and find the exit. You have to think carefully when solving puzzles. There are 25 stages here. Try to complete each level with as fewer clicks as possible for a high score. Enter cool math games Awesome Tanks and prepare for various upcoming intense missions. The commander sends only you to the battleground – your ultimate objective is to destroy all the enemy’s tanks in each level. Blow up the hostile base for plenty of gold bonus. With the earned money, you can use to upgrade your tank with deadlier weapons, better armors, visibility, etc. If you are injured, quickly pick up health kit to get your health recovered. Collect all medals in the game. You can enjoy this tank action shooting game for free no registration in your web browser. Awesome Tanks is available as an iOS app! 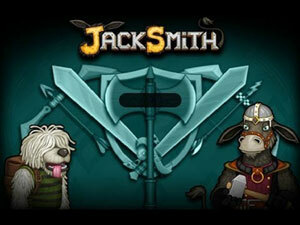 Now you can play Jacksmith on Cool Math Kids Games! Flipline Studios is the creator of this awesome management game. The task here is – you have to craft the best weapons for a unit of powerful warriors. From bows, shields, swords to other types of weapons, you must design all. When the warriors are equipped, it’s time to bring them to the main arena to battle for life. Use your trusty cannon to support the warrior unit. Collect more resources and ores to make better weapons. If you want more games from Flipline Studios, then don’t miss out all the games from the popular cooking-serving series: Papa’s, such as Papa’s Freezeria and Papa’s Cupcakeria. Do you love parking games? If yes, then maybe cool math games Parking Fury is a good selection for today’s topic. Your ultimate task is to park your car right in the designated spot in 10 different levels. But at first, you have to navigate the vehicle through obstacles (speeding cars, telephone poles, etc.) and avoid getting involved in accidents. Never cause any fender bender! With a car parked perfectly, you will unlock a new car as well as a new parking spot. While driving across the city, you should watch out cops. 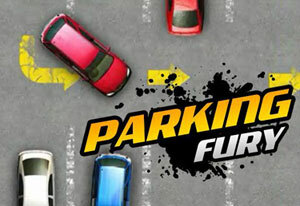 Parking Fury is now on App Store…Download it NOW! If you’re looking for something interesting, then look no further than Sugar, Sugar – a mesmerizing cool math game. Though it’s simple to play, you really need a long way to master completely 30 levels. The objective here is to fill the cups in each puzzle with the sweet substance as quickly as possible. How? You need to draw lines that help lead the flow of sugar right into every cup. As the game progresses, the levels will come with more challenges to check your abilities. Keep playing to unlock the Freeplay mode! This physics puzzle game has 2 sequels and one special Xmas edition. The cool math games Chess is always the top choice for players who want to strengthen the brain muscles. By solving the positions of 16 Chess pieces, you will be able to sharpen your strategies and tactics. What is the goal in Chess? 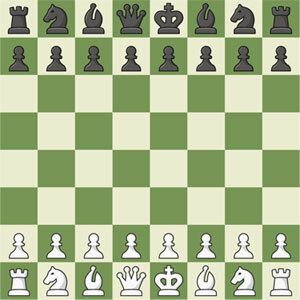 You need to set up a strategy which will help you checkmate the king of the opponent. Once you make your check move, the game will immediately end. This two-player board game needs to be played on a chessboard. If you don’t have a friend to play with, then just beat the computer in the online chess puzzle. Play and learn Chess to flex your Chess brain! 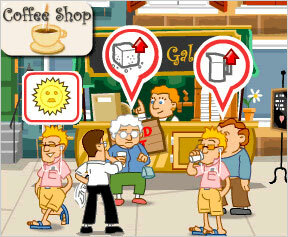 Here comes a brilliant update to the classic Lemonade Stand game…go to cool math games Coffee Shop and learn to run your very own business. Within 14 days, you need to earn as much money as possible. Can you make a good profit on serving coffee? In order to sell coffee to the customers, remember to buy necessary ingredients (cups, coffee beans, sugar, and milk). Then, adjust the recipe with your secret ratio and set the price per cup. Beware of the weather of each day – you are likely to sell more coffee cups on the cold days. Try to balance between strengthening your reputation and maximizing the profit, and you can be the next Starbucks! 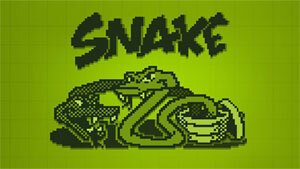 Snake was the iconic classic game of the Nokia phone. But now you can easily savor it both in your web browser and on your smart phone. The gameplay is very simple, easy to even the beginners. In this cool math games Snake, you must guide the serpent to slide and turn on the platform cleverly in order to eat all given apples. The more apples he eats the longer he becomes – this is where the issue appears: don’t let your giant pet hit the wall or eat his own tail. If you fail, the game will end right away.